AirFlow Direct are rangehood Installation and ducting Specialist here to make your cooking experience much more enjoyable. "Are you sick and tired of your kitchen smelling and getting greasy?" AirFlow Direct has the solution for you, whether it's through the roof out the back wall or even recirculating the air, we can do the job for you. Airflow Direct has specialised in Rangehoods and the installation processes for over 8 years and continue to grow. Airflow Direct has installed thousands of Rangehoods from domestic single story homes to major highrise developments. 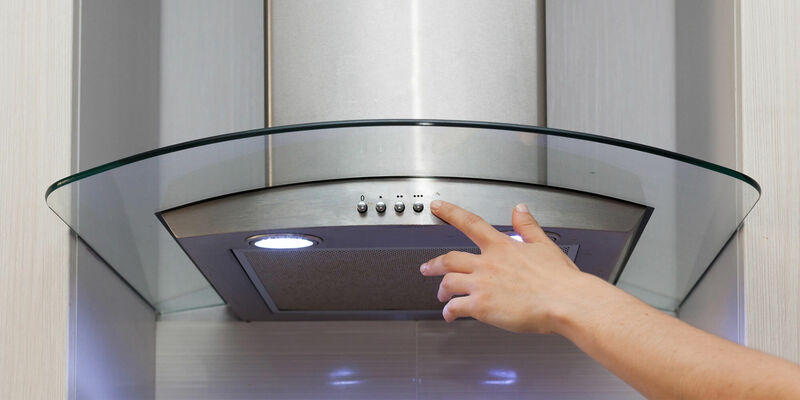 Its always in our best interest to work out the best ducting scenario for your particular property to ensure the performance of your rangehood is working to its maximum. Please note the rangehood will serve a purpose however the ducting is as important as the rangehood in maximising its performance and we must highlight the importance of getting your rangehood installed correctly for legal and insurance purposes. All ducted rangehoods must be extracted out to the atmosphere with the use of fire retardant ducting materials suitable to Australian Standards. It's Airflow Directs intention with every job to work out the best scenario to gain maximum efficiency for your rangehood ventilation. Which scenario would best suit your kitchen and property? Airflow Direct are leaders when it comes to the supply and installation of your new alfresco BBQ rangehood. 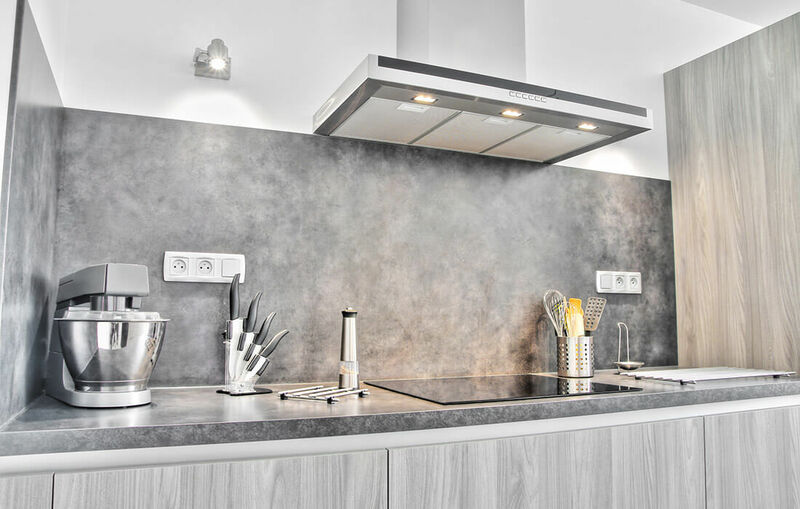 BBQ Rangehood installations have many different components and application processes that must be followed to complete a successful BBQ rangehood installation. Feel Free to contact Airflow Direct for a free quote over the phone.